with suspected kidnappers in Sapele area of Warri, Delta State. The unnamed kidnap suspect was killed during the incident. According to police sources, the IRT operatives were shot by the suspect who was a member of a kidnap gang that abducted four British citizens in Burutu, Delta State on the October 13, 2017. The policemen had successfully arrested two of the suspects in Warri, while another member of the gang fled to Sapele to hide there. 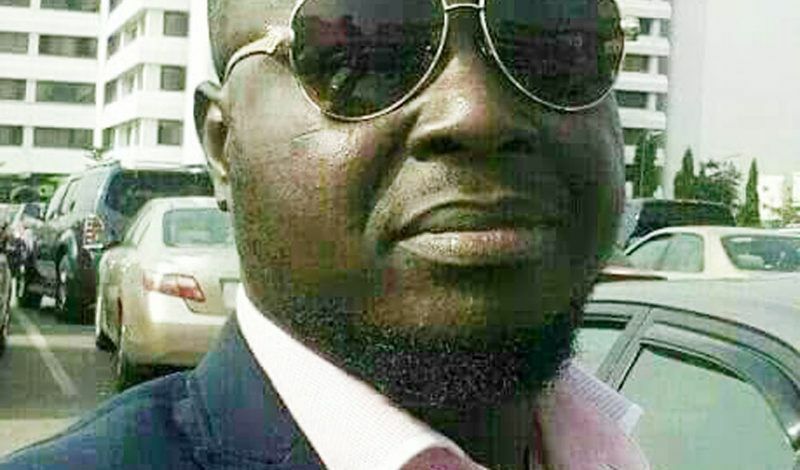 On sighting the policemen, the fleeing suspect brought out a pistol and the minions of law and fatally injured Sergeant Sanusi in the stomach, while his colleague, Sergeant Agunbiade Adebayo was shot on his two hands. The attack prompted other IRT operatives to open fire on the suspect that shot the two policemen, leading to his death. The suspect’s pistol was also recovered. It was said that Sergeant Sanusi underwent a surgery to remove bullets lodged in his body before his condition worsened leading to his death. The reporter learnt that efforts are being intensified to apprehend other suspects at large. Meanwhile, the Lagos Sector Commander of IRT, Phillip Irieane, a Superintendent of Police (Supol), has paid a condolence visit to the father of the late policeman. The Nation gathered that the late Seageant Sanusi was to be buried yesterday in line with Islamic rite.